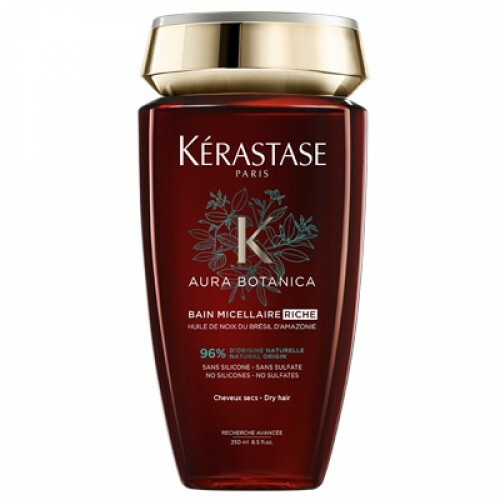 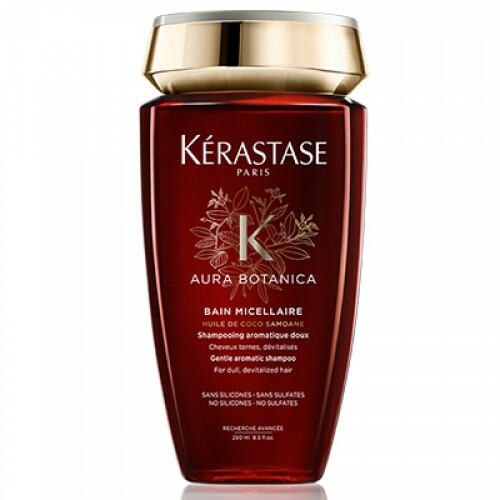 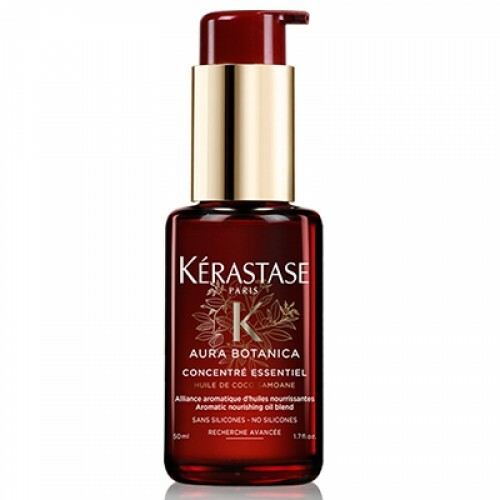 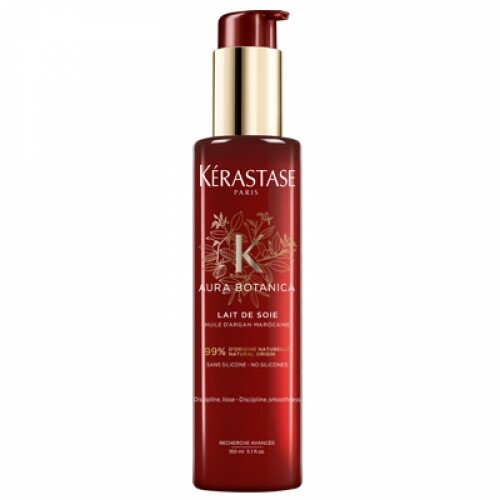 Lather your dry locks in Kérastase Aura Botanica Bain Micellaire‘s light luxury. 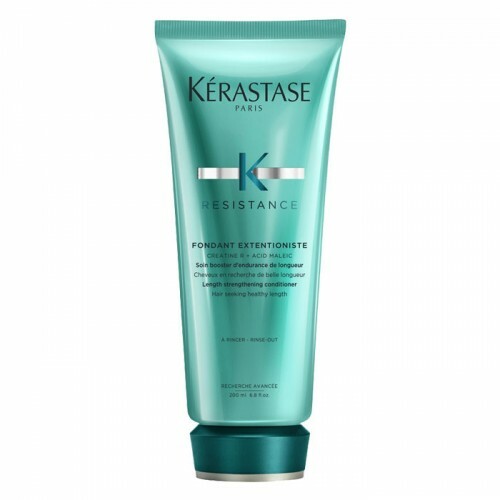 Cleanse and condition with micellar technology to banish dirt and oil, and form a barrier against pollution. 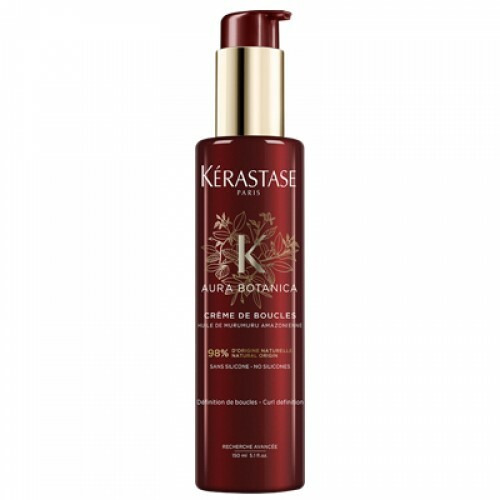 Cherish your hair with nourishing Brazilian nut oil and flattering caramel pigments. 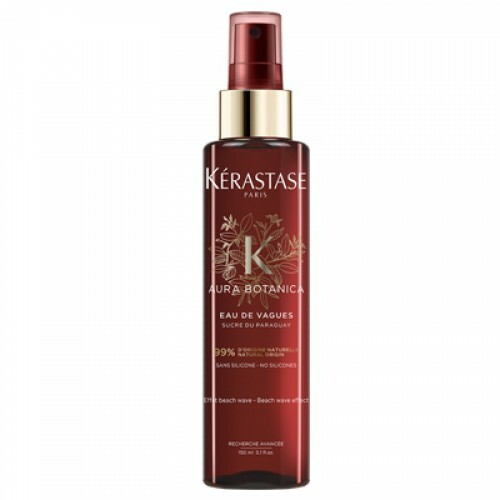 Face the day feeling as bright, shiny and healthy as your hair. 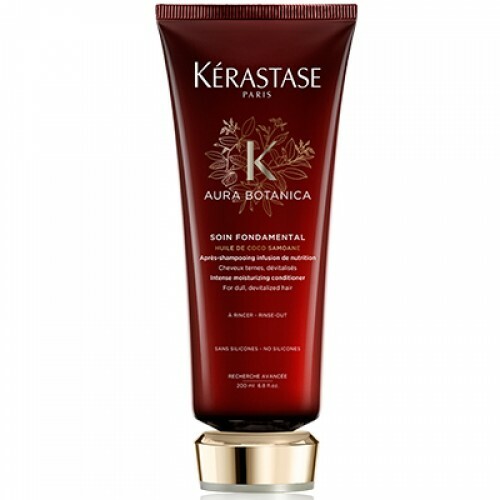 Always use with Soin Fondamental. 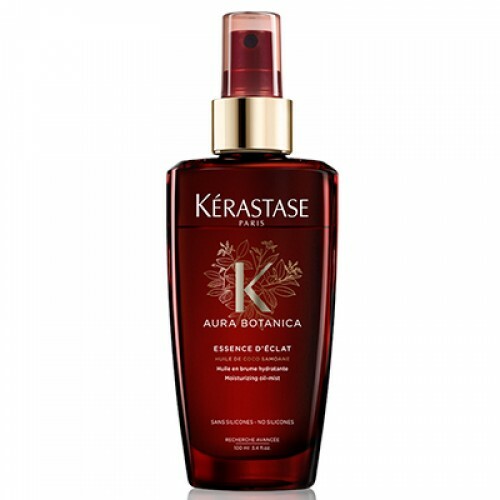 A 96% naturally derived formula suitable for dry hair. 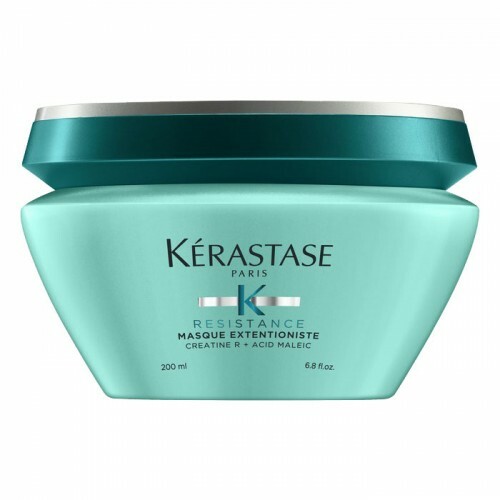 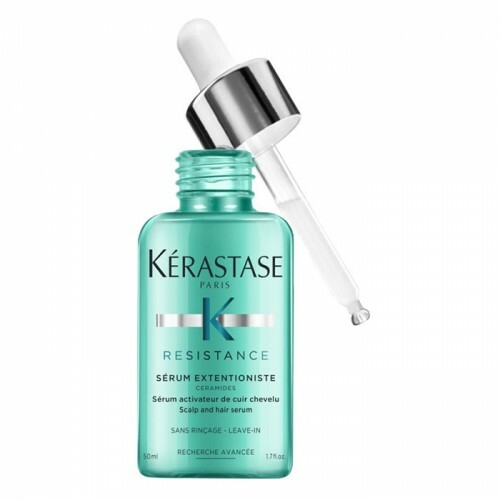 Contains no parabens, silicones or sulphates. 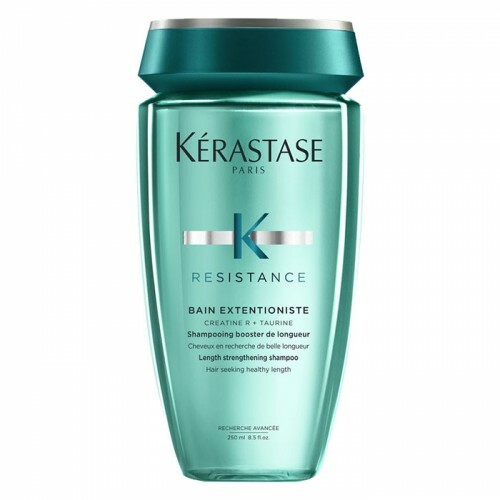 Shampoo twice before applying Soin Fondamental.